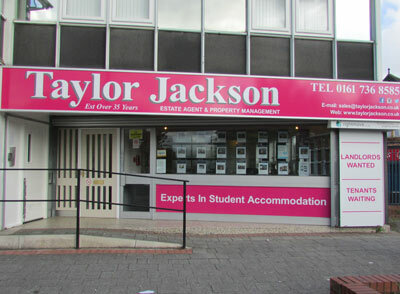 Taylor Jackson is working in partnership with Endsleigh to provide essential fixed price legal services and insurance for landlords. Endsleigh are now able to bring you special legal expenses and rent guarantee insurance. Make sure your rental income is protected – Endsleigh’s policy provides legal defence, legal prosecution and rent arrears cover. Choose the most appropriate cover for you, with 6 and 12 month policies available.